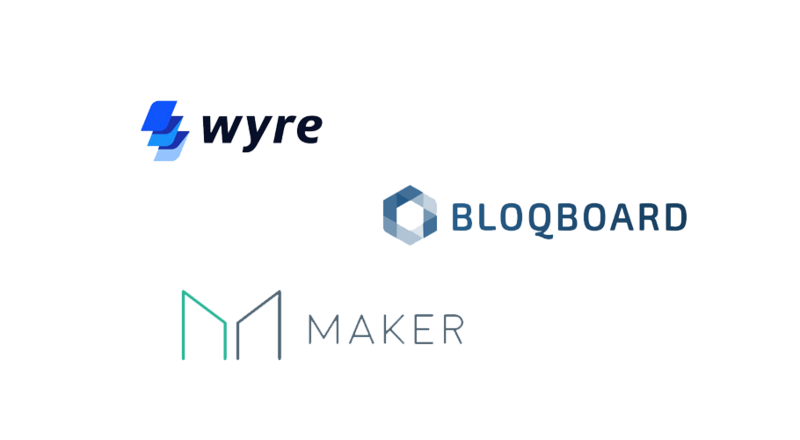 Wyre, a blockchain enabled payment and exchange company and Bloqboard, a non-custodial blockchain asset lending platform, today announced a new market to the open financial system by adding the ability to sell and repay large MakerDAO CDPs in an over-the-counter trade. 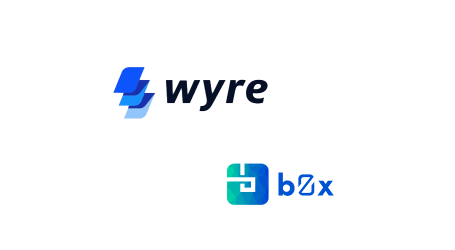 By allowing CDP holders to extract their collateral without needing to source DAI or MKR in the open market, Wyre and Bloqboard can offer an easy and efficient method for closing CDPs. 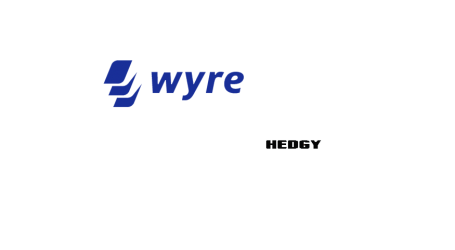 In order to facilitate these trades, Wyre will pay down the DAI and MKR owed on a user’s CDP and return the net value of the CDP’s collateral to the user (minus a small liquidity discount). Users that have a CDP with over 200,000 DAI drawn can visit Bloqboard to initiate a trade. 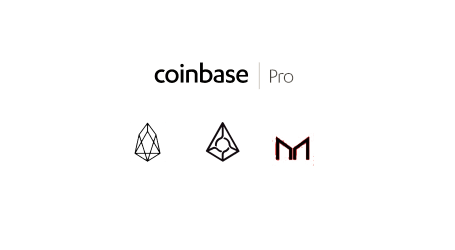 Several use cases for CDPs have emerged over the past year, with some utilizing the MakerDAO system to free up working capital in order to fund ongoing expenses, while others are utilizing the system to lever up their investments. The secondary market for CDPs will allow users who have already spent the proceeds of their loan to extract the remaining value of their collateral in one transaction. By adding this flexibility, CDPs become more practical for a wider range of purposes and at a larger scale than that currently enabled by this relatively immature market. While the current process for executing one of these trades with Wyre is similar to manual OTC trading, in the future the aim is to build a trust-minimized and automated secondary market for CDPs. Bloqboard is a digital asset lending platform for collateralized loans originated, settled, serviced and managed on the Ethereum blockchain. Powered by decentralized lending protocols Dharma and Compound, Bloqboard engineers on-chain lending solutions for users of digital wallets, trading platforms, exchanges, asset managers, custodians. On Bloqboard users can borrow and lend directly from their digital wallets such as Metamask, Coinbase Wallet, etc.